We are welcoming new patients now! 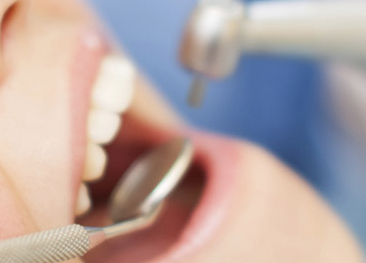 At Stone Spring Dentistry, we provide the latest dental techniques and procedures for the highest quality dental care. 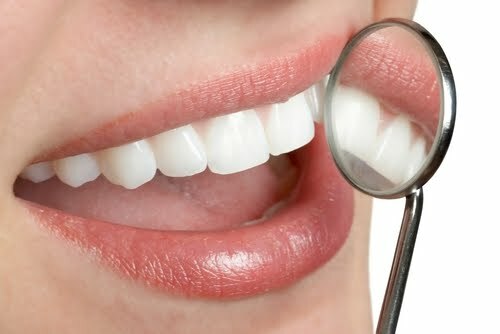 Regular oral health checkups not only keep your mouth healthy, but are important for keeping your whole body healthy. 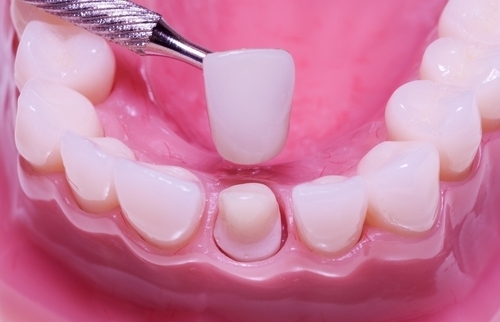 Fillings will help restore teeth damaged by decay back to their normal function. It will prevent further decay and damage. 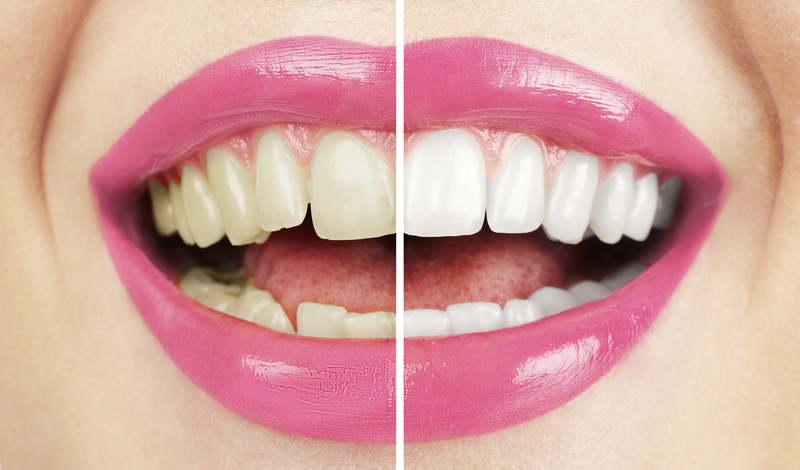 To whiten the natural tooth shade, bleaching is suggested. 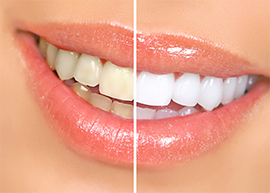 In office bleaching is usually a one hour appointment. If a tooth has been broken or damaged by decay, your dentist will try to fix it with a filling, crown or other dental treatment. 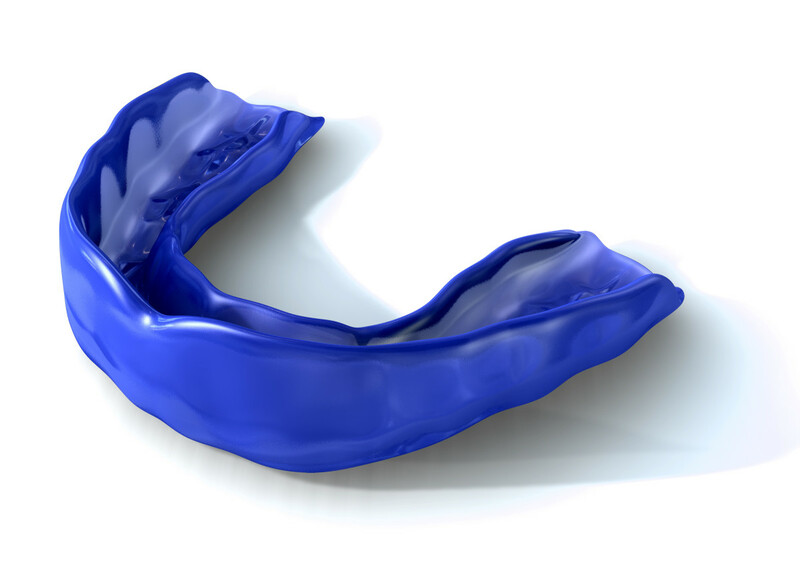 A mouth guard is a device that is worn over your teeth to protect them during sports or other activities. 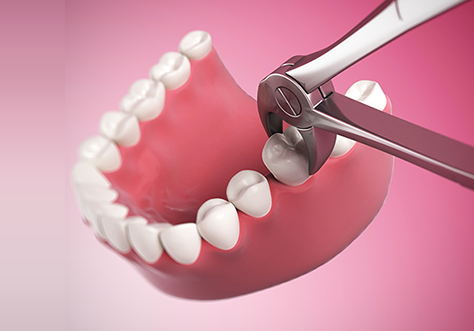 If caries or a fracture invades the nerve, the tooth needs Root Canal Therapy. 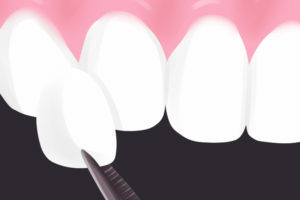 Dental veneers are the thin covering of a tooth-colored material designed to correct a wide range of cosmetic issues. 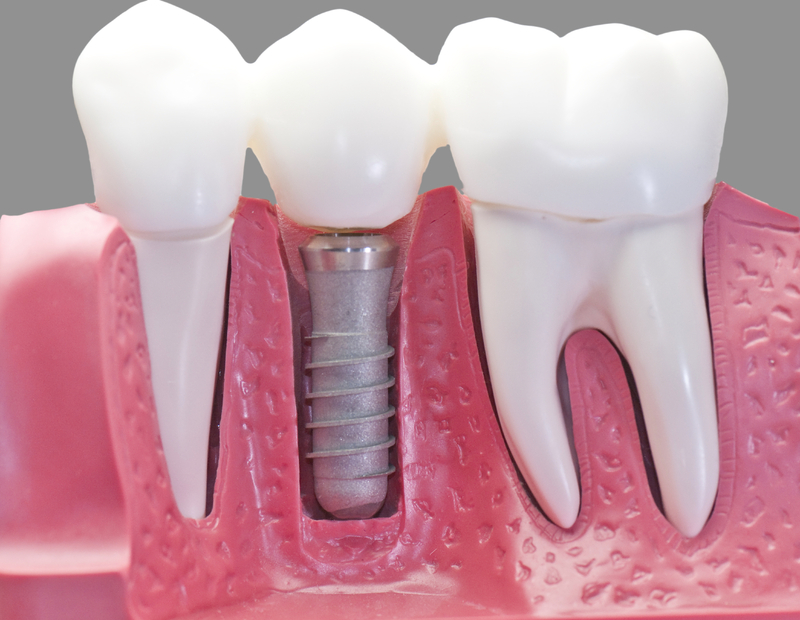 Crowns are like hard, protective “jackets” designed to slip over your tooth to fill in gaps and correct other types of defects. 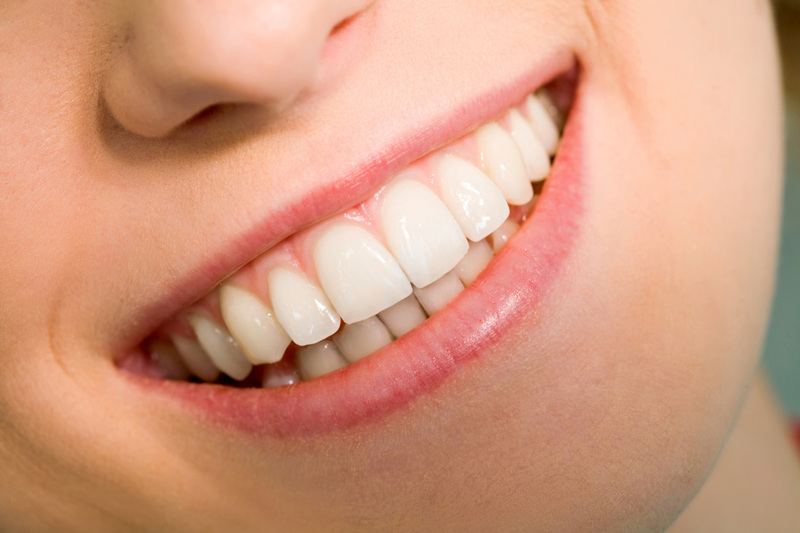 Cosmetic dentistry includes all the dental procedures that can help your smile look healthy and beautiful. 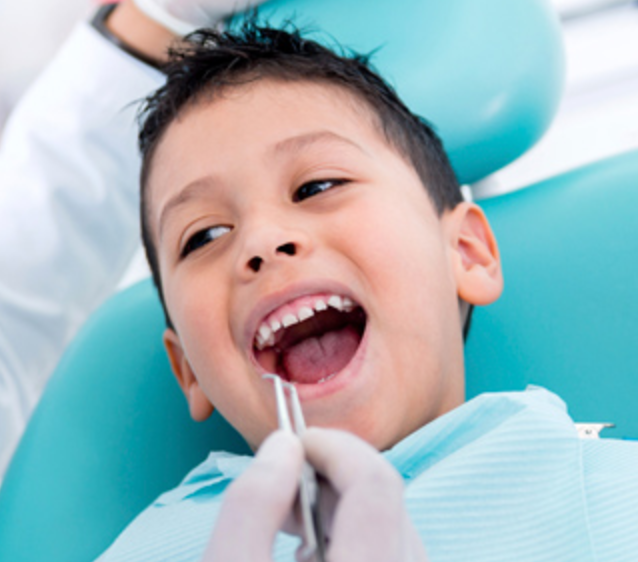 During childhood, it is recommended for children to visit the dentist twice a year. "My husband and I recently relocated to Northern Virginia and were looking for a dentist to care for our family. We found Dr. Marvdashti via Yelp and have been so pleased with how she has taken great care of each of us, including my children. Dr. Marvdashti is very personable, knowledgeable, and takes time to properly educate her patients in regards to their oral health. We have had routine dental cleanings and complicated dental work and Dr. Marvdashti and staff have been phenomenal"
"I have never enjoyed a dental office-- the staff, dentist, facility, care, and patient service-- more than Dr Marvdashti's office. Dr. Marvdashti and her colleagues go above and beyond in caring for me, every single visit. I especially appreciate how they listen to me and my observations about my dental health and circumstances. I feel valued. Recommending to all my friends and neighbors!" "Dr. Nikta Marvdashti provides the ultimate dental experience. Not only is she thorough and meticulous but she is also personable, making you feel right at home. She takes the time to ensure that her patients understand the ins-and-outs of their oral health. On top of her professional demeanor, her staff is phenomenal. They make the atmosphere warm the moment you walk through the door!" "The place is very clean and the staff is super nice and very helpful. You don't get this kind of treatment at other dental offices?!!!! 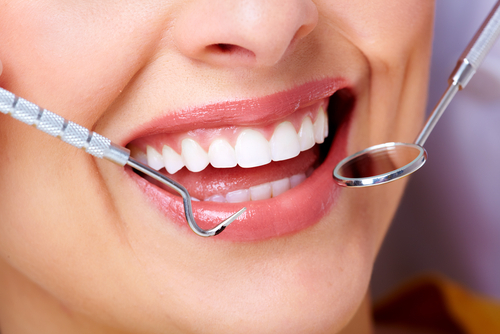 Facility has all the updated equipment for a very pleasant and accurate dental diagnostic needs. Five stars all the way!!!!" Our office honors the dental insurance providers listed below, however, alternative insurances may be considered. Please contact our insurance coordinator to assist you in determining available benefits for individual plans. Our office administrator is available to discuss our payment policy and flexible payment options to cover a variety of dental services.